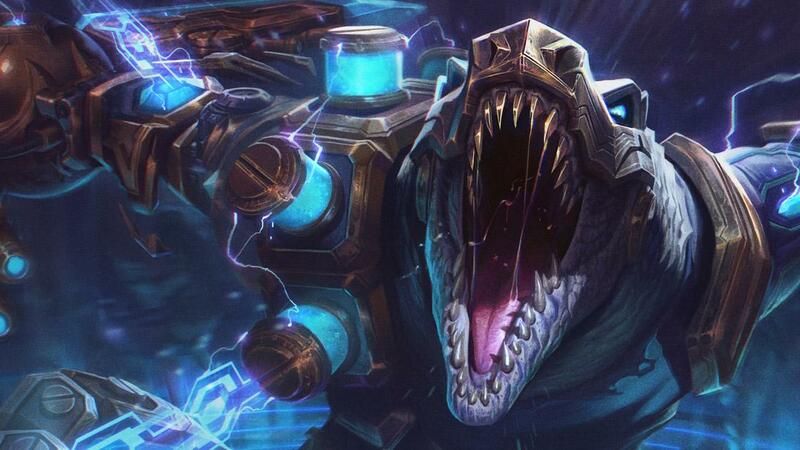 Embrace the mechanical jaws of death. Craft fury for 10 gemstones, found as random drops in Hextech Chests. 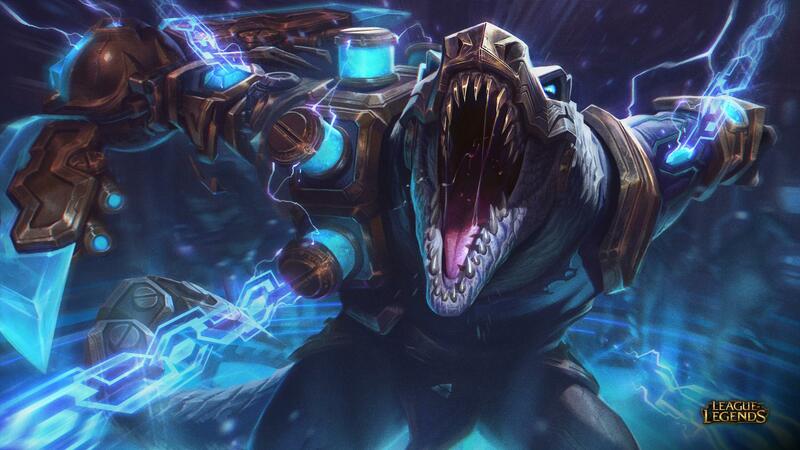 Like other Gemstone skins, Hextech Renekton may also drop as a skin shard.